Are you new to Home Automation with OpenHab? Here is the best compilation of resources to get you up to speed in no time. Check it out. 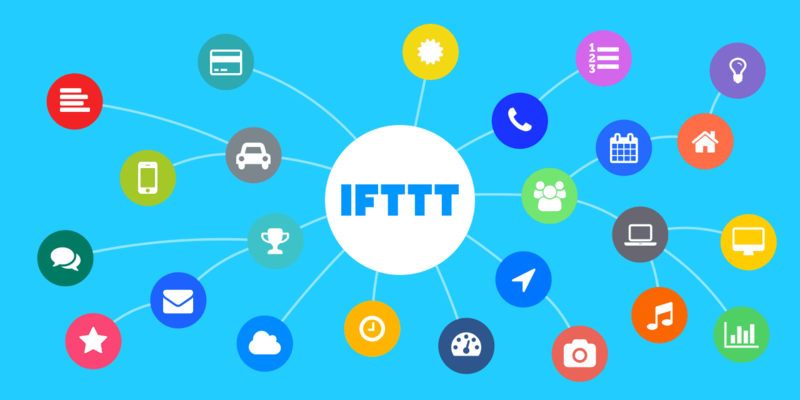 The OpenHab IFTTT Integration is probably the quickest thing that you can do for your Home Automation project to bring a huge benefit. Check it out, it only takes 10 minutes. 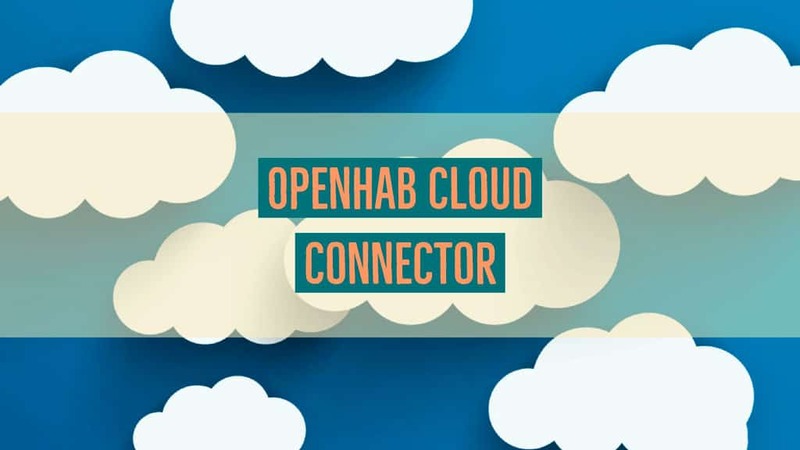 What is OpenHab Cloud Connector and why you need it?